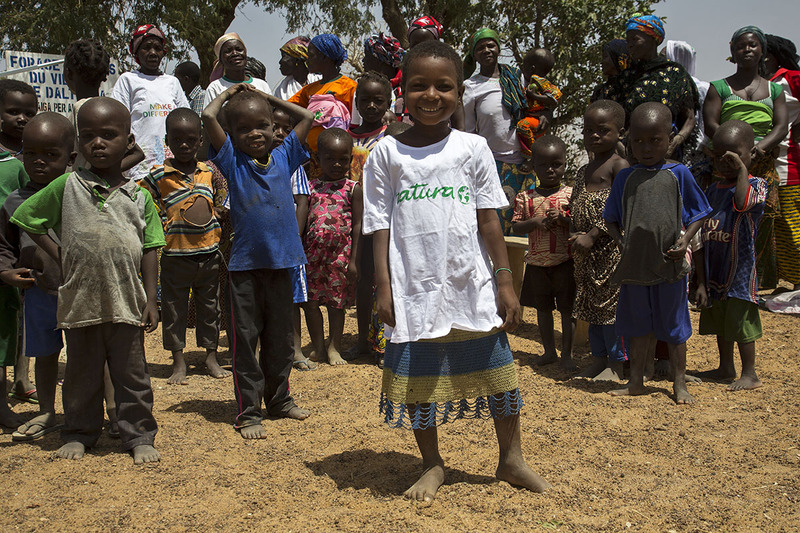 Agua por Agua (Water for Water) is a Natura project in conjunction with Font Vella which seeks to help build wells in Burkina Faso, a region that suffers from little rainfall, deforestation, soil erosion and overgrazing which has speed up desertification. Having water, specifically drinking water, which is so routine for us, has become a veritable act of faith there, a reality which costs human lives, even on a daily basis. Our mission is to help sustain and strengthen the communities in the regions with no access to clean water. Every time you buy a small Agua por Agua bottle in any Natura shop, you are directly, without any intermediaries, sending 50 cents to the NGO Water for the Sahel, an NGO made up of volunteers who have been building wells in Burkina Faso for more than 20 years. It’s that simple, that effective. 1. Clouds gather in the sky and it rains in Sant Hilari de Sacalm, Girona. The water in its spring accumulates. It is considered one of the most highly prized wells for drinking water and medicinal mineral water. 2. Font Vella bottles the water with low mineralisation. (Purifying and detoxifying) It is ideal for children and low-sodium diets. 3. For every Agua Por Agua (Water for Water) water bottle that you buy in Natura, you are sending €0.50 to the NGO Water for the Sahel. So far, Agua por Agua has collected €40,000. Thank you so much! 4. 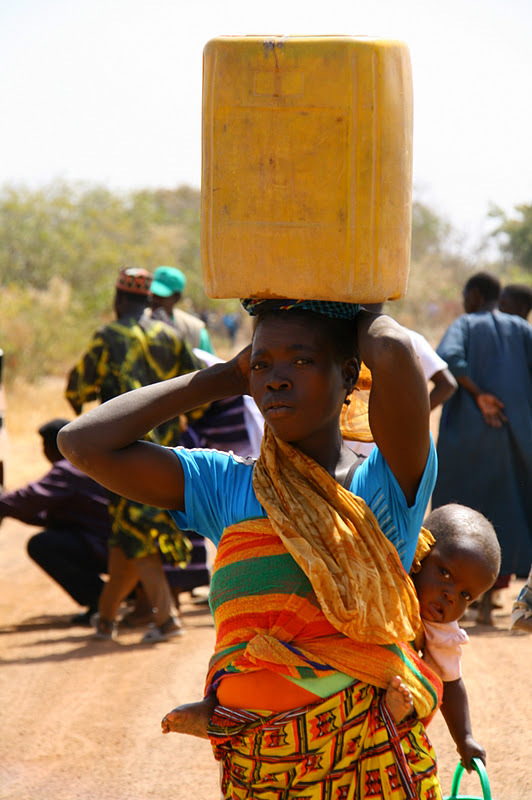 Thanks to you, wells for drinking water will be built in Burkina Faso. Only 0.007% of the water on Earth is drinkable, and every year this figure drops because of pollution. 5. Its residents will not have to travel long distances to get drinking water. Difficulty accessing drinking water is one of the leading causes of infant death, according to the UN. 6. The Sun causes a small part of the water stored in the Agua por Agua well to evaporate, and it condenses to form clouds. Over the course of 100 years, a water molecule spends 98 years in the ocean, 20 months frozen, 2 weeks in lakes and rivers and less than one week in the air. 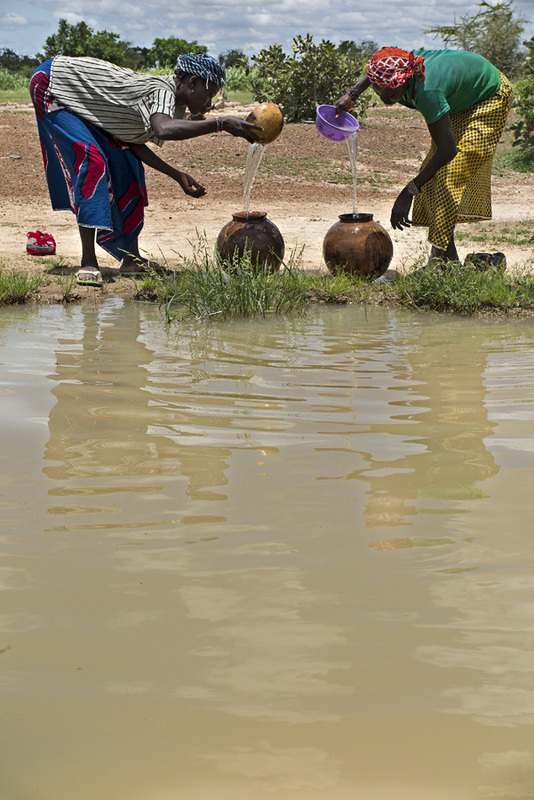 To volunteer with the NGO Water for the Sahel, please fill out this form. 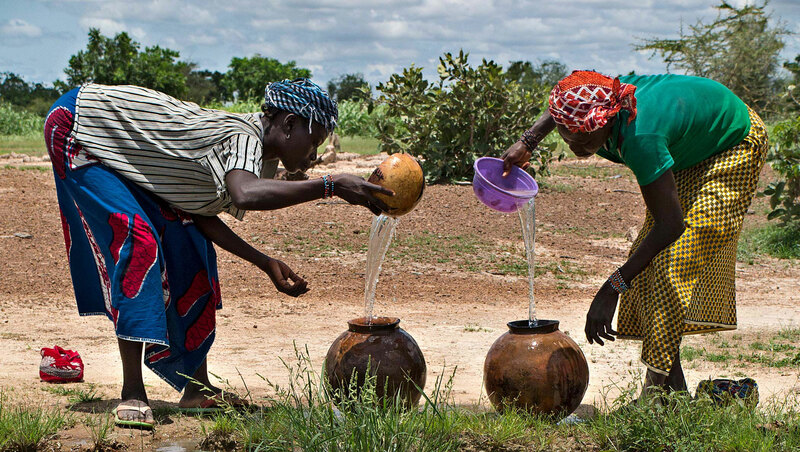 If you want to become a member of Water for the Sahel by paying just €1 per month, please fill out this form. Make a donation directly into the Water for the Sahel bank account, number 2100 3372 28 2200073524, or buy your socially-conscious bottle of water in Natura. Give away water and help us spread the message so that more people are aware of this situation.